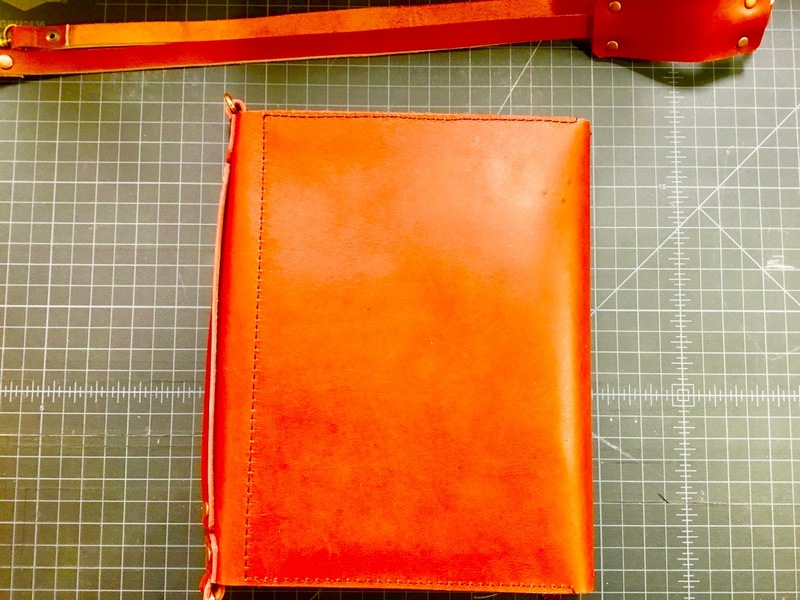 Introducing ZenKraft’s RedRum Composition Book Bifold! Zentabulous! Constructed from 5.5oz. Red oil tanned cowhide, this is one scarlet beauty! A smooth feel and a semi-firm temper, this Composition Book Bifold holds three 9.75” x 7.5” Composition Book Notebooks comfortably! It’s left pocket has a writing tool pocket that holds medium to large writing instruments comfortably! A top business card pocket holds business cards as needed. The right tech pocket holds a 5” x 7” Reporter’s Flip Pad and accessories easily! All contents secured with a red 2mm elastic cord! 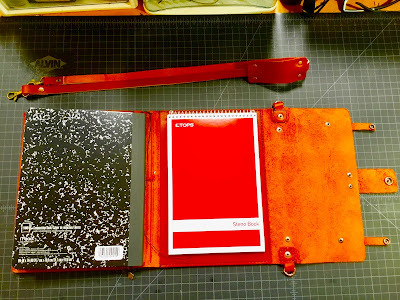 School, home or office, its the RedRum Composition Book Bifold, from ZenKraft! Introducing ZenKraft’s Manila Sunset v2 Composition Book Briefcase! Zentalizing! Constructed from 5oz. Rustic orange oil tanned cowhide, this beauty has both style and versatility! Let’s start with the exterior! The updated flap closure has a full length Brass YKK Zippered Pocket that holds most cell phones and/or devices securely! The flap also has also been updated with three tabs with brass snaps which secure all contents safely! It also has a reinforced spine that provides structure for carrying, including brass D rings and a cross body carry strap with shoulder pad! Moving inside, its left pocket has a writing tool pocket that holds medium to large writing tools and accessories comfortably! It has a top business card pocket with easy access to cards! 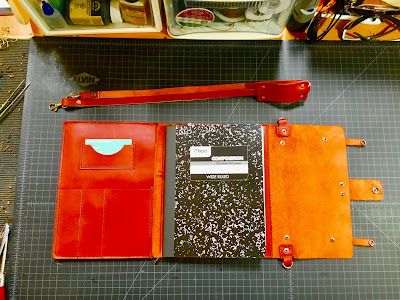 It has a 2” spine that holds three Composition NoteBooks comfortably! 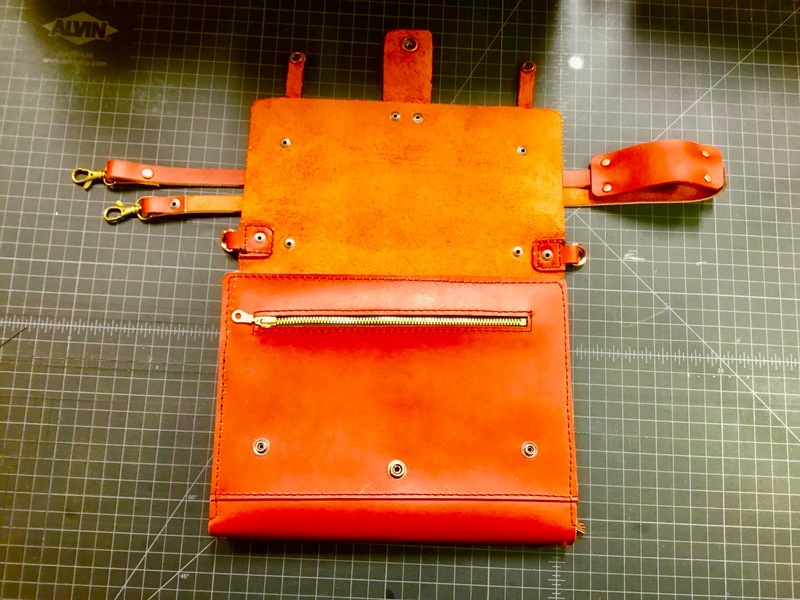 It’s right pocket holds large accessories and has a slot for holding a 6” x 9” Steno Pad! Office or home, its the Manila Sunset v2 Composition Book Briefcase, from, yep, ZenKraft baby! Introducing ZenKraft’s Genghis Khan B6 Pro Sleeve! Zenriffic! Constructed from 6oz. Semi -firm plum colored cowhide, this is one swagalicious B6 Pro Sleeve! 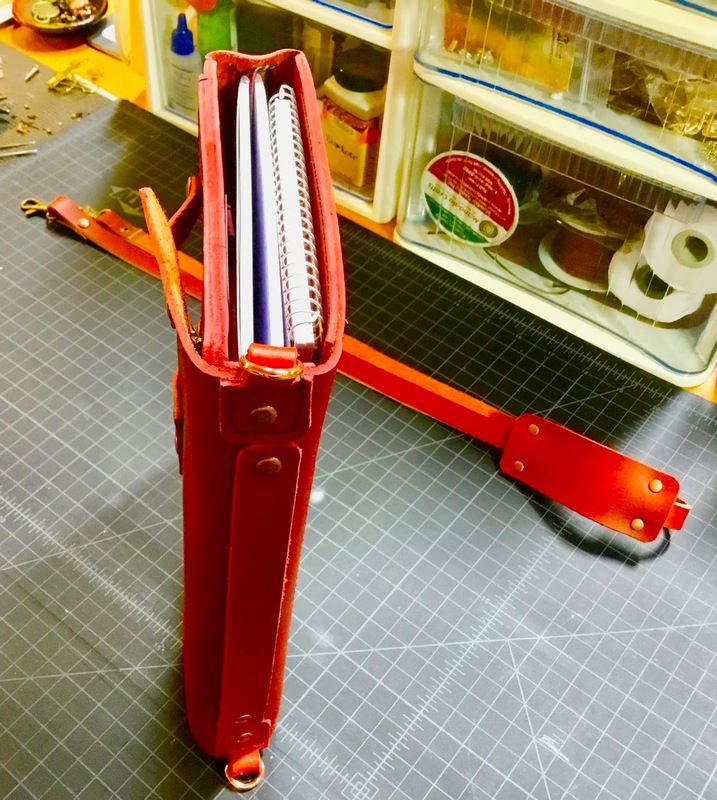 It has the left Multifunction writing tool pocket that holds medium to large writing instruments! The 2” spine holds 4 to 6 B6 inserts comfortably! A right tech pocket holds accessories plus has a slot for a 4” x 6” flip pad with a bottom card slot! On top of all this, it has a rear external zippered pocket that holds devices as needed! 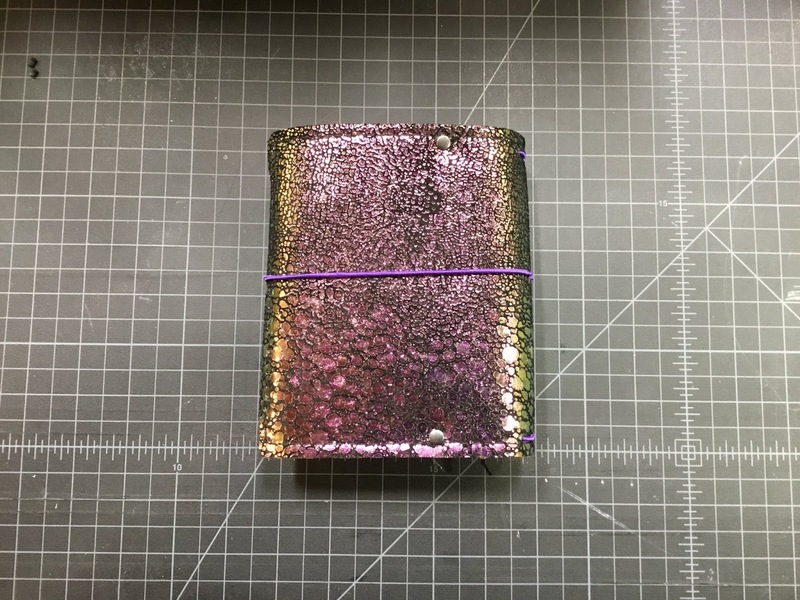 All contents are secured by line 24 Copper Snaps, setting off this stylish Pro Sleeve! Ready to bring it, it’s the Genghis Khan B6 Pro Sleeve, from you know, ZenKraft! 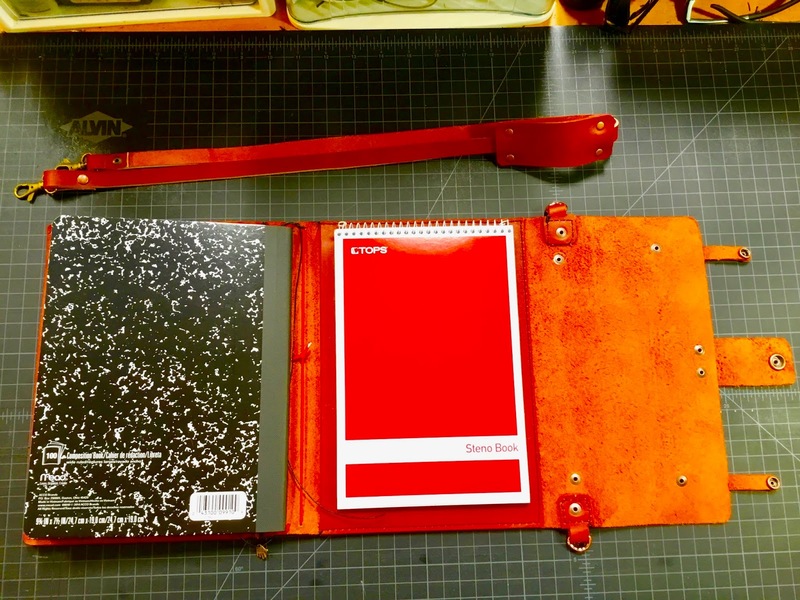 Introducing ZenKraft’s RedRum Composition Book Briefcase! Zenovation! Constructed from red oil tanned cowhide, this stunner has a semi-firm temper and a smooth feel! Starting on the outside front, it has a full length zippered pocket utilizing a YKK Zipper which secures those devices smartly! Its inside left tech pocket holds large writing tools and a medium sized cell phone, and has an upper card pocket for business cards! 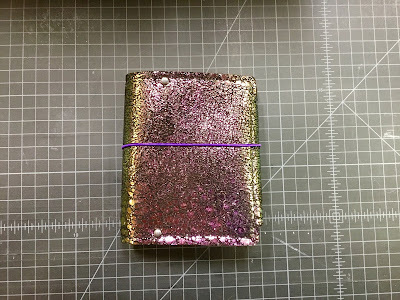 Its 2.5” spine holds three composition books comfortably! 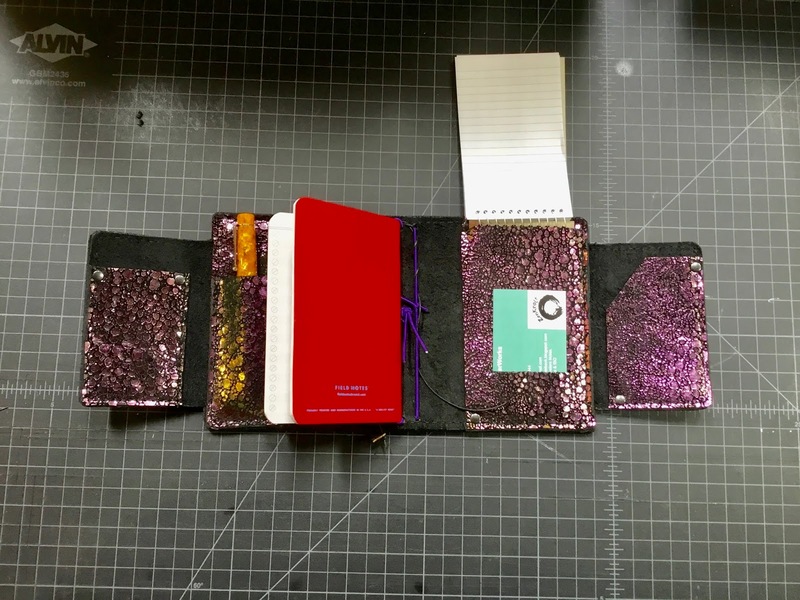 Next, a right tech pocket has a slot for a 6” x 9” Steno Pad when you need to take those vital notes! On its exterior, there are three snap closures, a main line 24 copper snap and two line 20 smaller copper snaps which secure all contents safely! 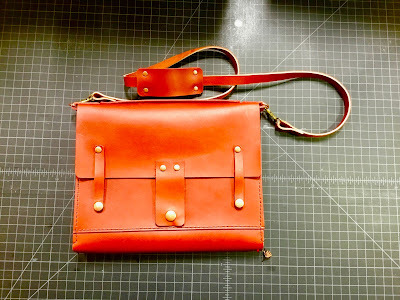 It has a carry handle and a cross body strap for easy carry! Whether its an office meeting or serious home journaling you need, its the RedRum Composition Book Briefcase that delivers! 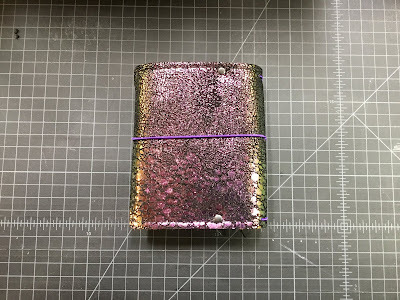 introducing ZenKraft’s Mermaids Tale Field Notes XL X-Treme Bifold! Stunning! Constructed from 2.5oz. 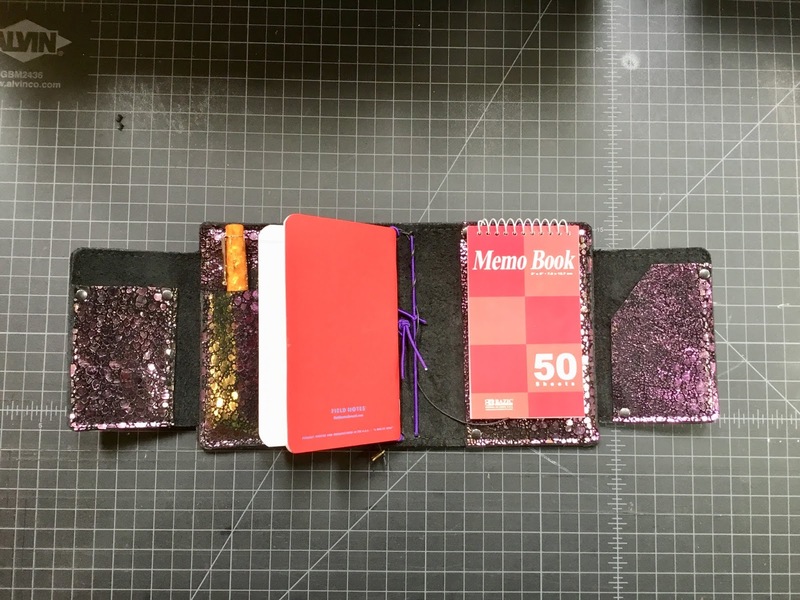 Metallic color shifting leather, combined with 5oz. 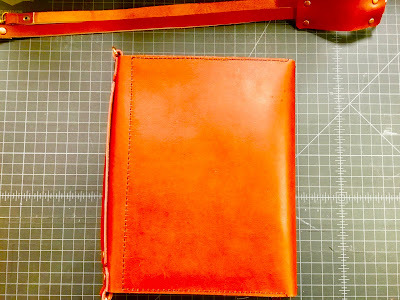 Black oil tanned cowhide, this is one gorgeous Field Notes X-Treme Bifold! 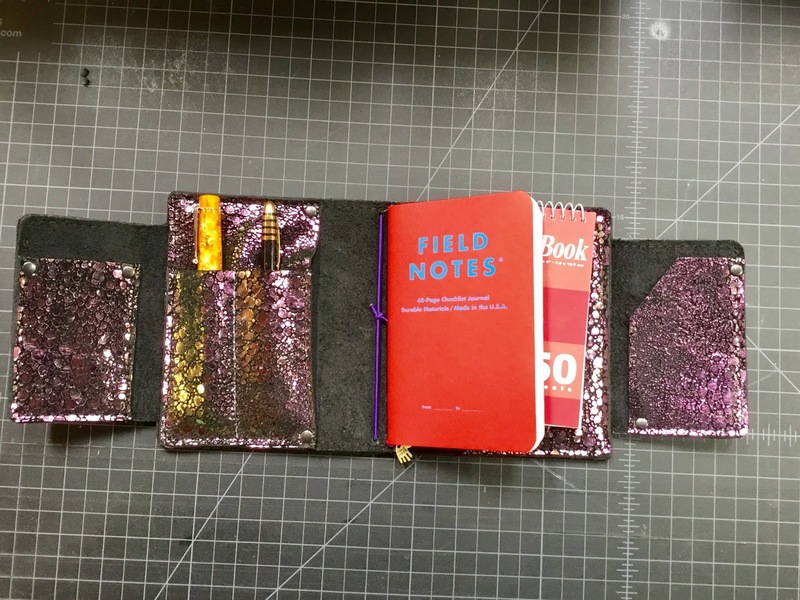 A huge 3.5” spine allows it to hold 10 to 12 Field Notes sizeinserts comfortably! 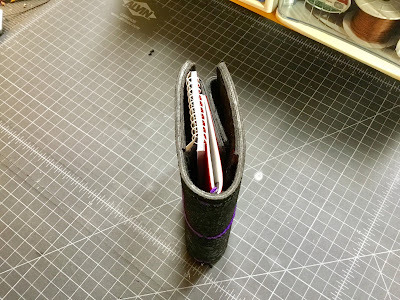 On its left side is a small utility flap pocket for small writing tools or accessories. Next a tech pocket has a writing tool overlay that holds two mid size pens comfortably! On its right side is a tech pocket with slots for a 3” x 5” notepad and business cards. A small secretarial flap pocket on the far right holds loose papers and cards as needed. 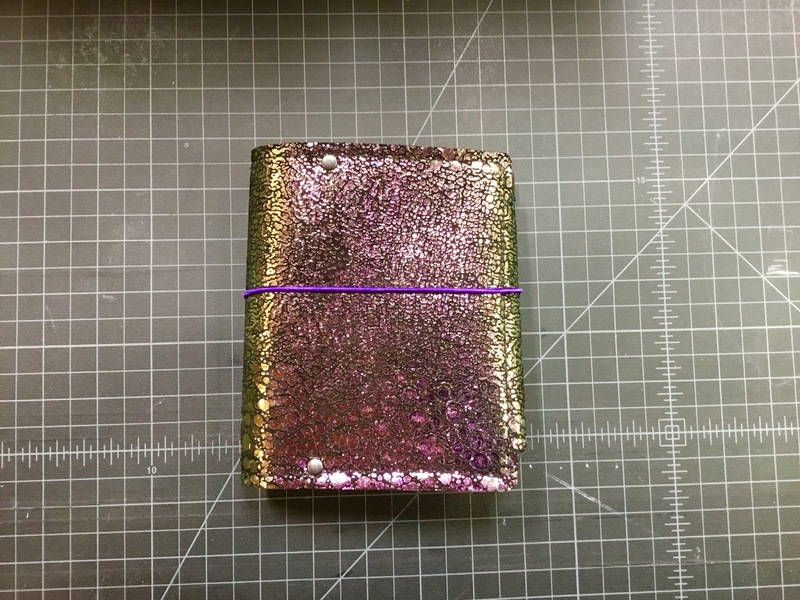 All contents are secured by a 2mm purple elastic cord. 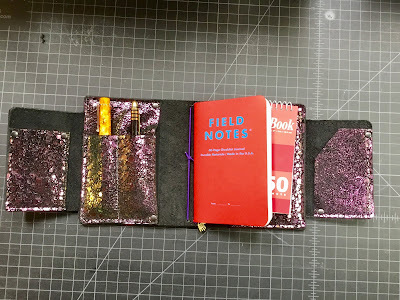 Stylish yet functional, it’s the Mermaids Tale Field Notes XL X-Treme Bifold, from ZenKraft!